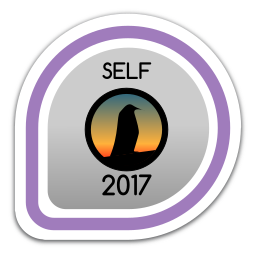 You visited the Fedora table at SouthEast LinuxFest (SELF) 2017! First earned by nb on 2017-03-23. Last awarded to mhrivnak on 2017-06-11.